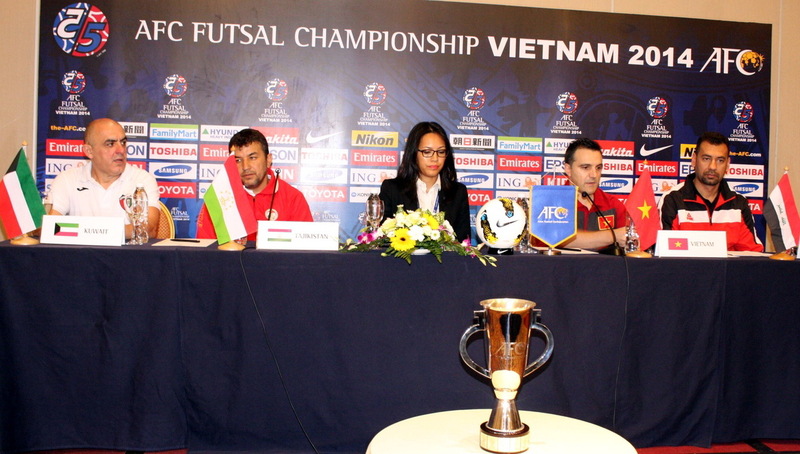 In the press conference of AFC Futsal C’ship 2014 in Ho Chi Minh, Iraq’s Coach has showed his opinion that he highly evaluated all competitors. However, In group A, Iraq’s Coach specially highly cared about Vietnam because this team had been transformed dramatically in recent times. He said that Vietnam was handing an advantages of hosting, moreover recently Vietnam had had a successful training trip in Spain. 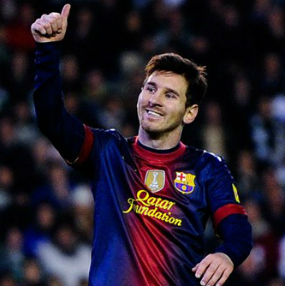 Therefore It was supposed to trouble opponents much. Nevertheless, Iraq would certainly to play equally to Vietnam in thier first match. 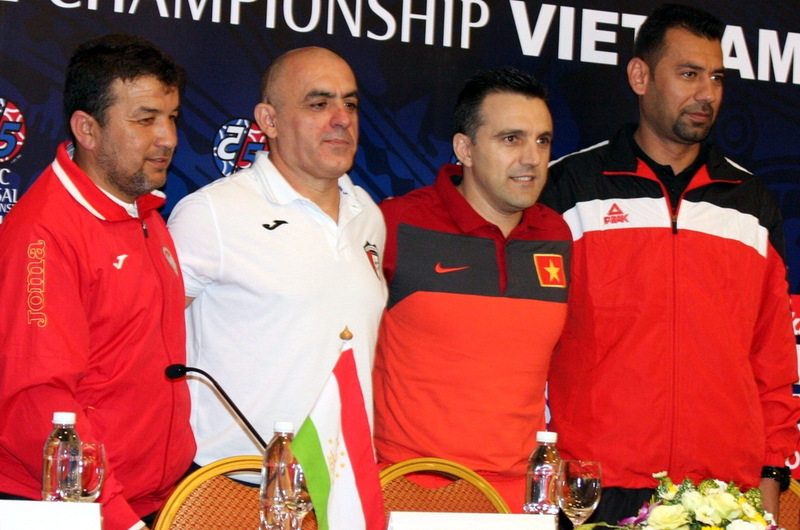 Vietnam’s Coach Bruno expressed his opinion that Iraq was a strong opponents therefore Vietnam was expected not easy to defeat them who had qualified players and perfect skills. 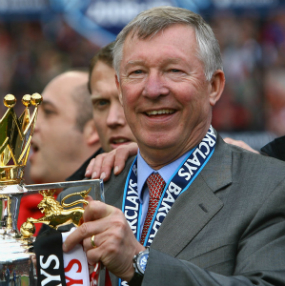 He was finding an effective playing tactics facing with this strong team. 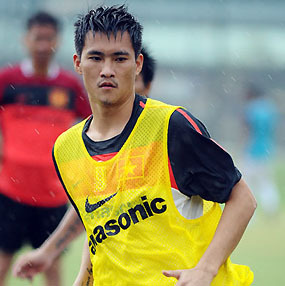 Moreover, Vietnam must keep their form and cleverness, high concentration against a strong opponents.